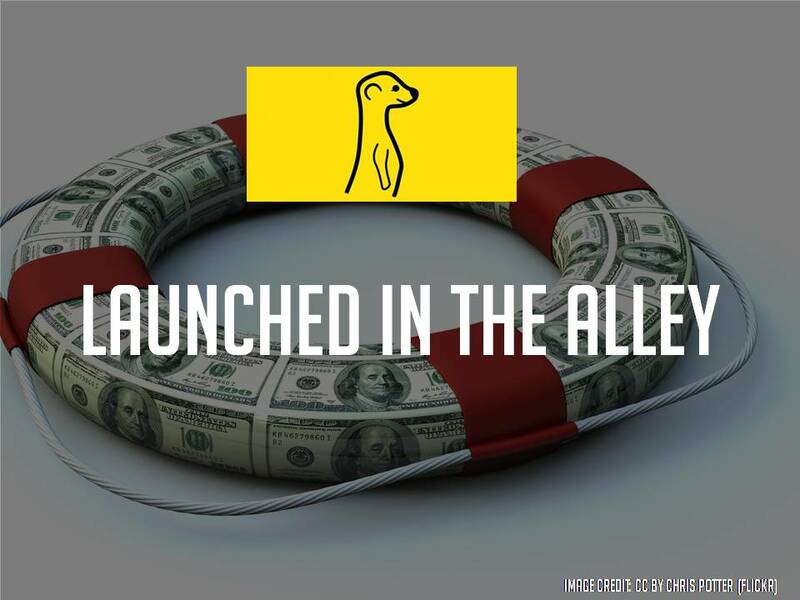 Everyone knows that Meerkat started as a side project – and it came out of a DreamIt Ventures Accelerator company (Yevvo). So it makes perfect sense that the speaker sessions for DreamIt NY will be Meerkatted, giving all aspiring entrepreneurs a one-way window into the New York accelerator, whose latest session starts in May. Stay tuned. Literally. And don’t look now, but a new verb might have just slipped into the lexicon.